The U.S. economy was predominantly a manufacturing economy for most of the last century. Our schools and small business management courses taught this model almost exclusively, but times are changing and retail service business owners might need to take a second look. Experts like Jane Sarasohn-Kahn are now calling self-care “the real healthcare reform”, which means small service businesses need to examine their models to be certain they are the right fit to increase customer retention and maximize revenues. 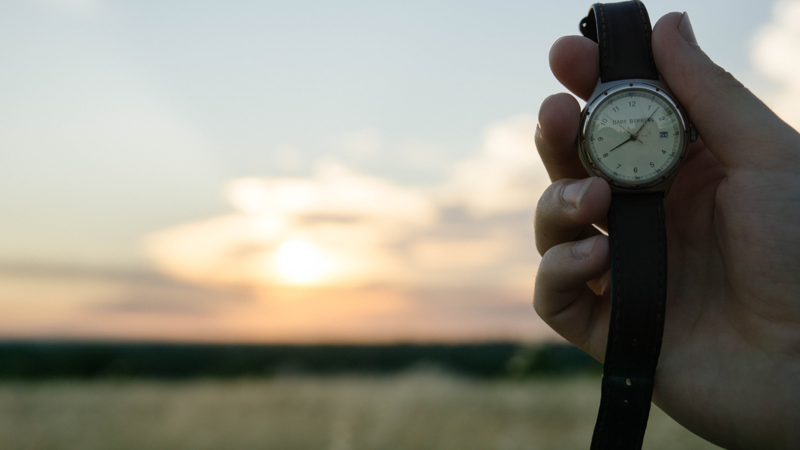 If you read this blog to the end, you will discover the time-based nature of service businesses and why knowing this matters when setting up customer retention programs to increase customer loyalty and earn more repeat visits. Money is the lifeblood of all businesses. With it, they are strong and healthy, but without it, every business will fail. Stepping in, we find that money is comprised of two partners locked in a dance together. They are revenues and expenditures. Your business model is the music these two partners dance to. 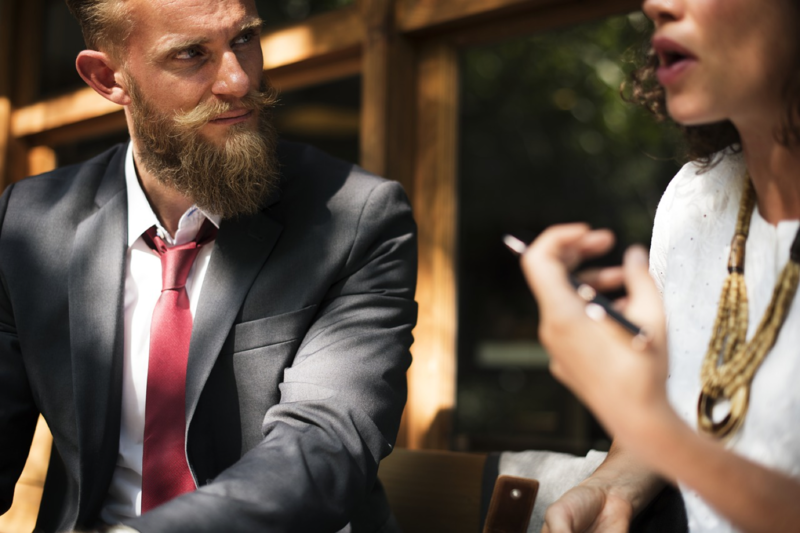 If you match your revenues and expenditures to the correct business model, the exchange will be rewarding for the business and clients alike, but if not, prepare for a struggle. With a service based business, we find a significant portion of the expenditures are time-based when compared to manufacturing whose costs tend to be unit-based. One of the biggest costs of a retail service business is rent. Unlike manufacturing which seeks areas with the lowest rent, a retail business must go where their clients want to be. The better the location, the greater the success, but also the higher the monthly rental costs. Where retail service expenditures are lower is the cost to provide the service versus the cost to produce a product. Both require labor and equipment, but manufacturing products has the cost of materials that far outpaces the cost of providing a service, which is usually very low. These two areas, the cost of rent and the cost of providing the service/product helps to highlight the differences between these two sectors in our economy. 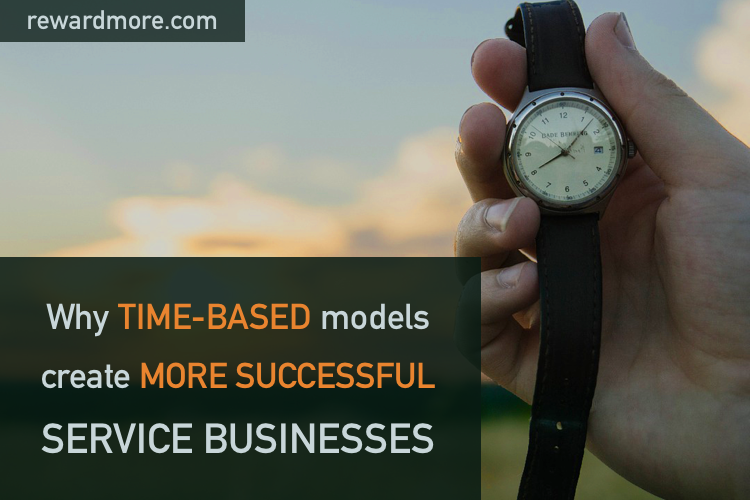 Service-based businesses are more time-based than manufacturing businesses. So why is it important to discover that retail service businesses are more time-based and manufacturing businesses are more unit-based? It has everything to do with the business model used to generate a successful dance between revenues and expenditures. This becomes more clearly seen with pricing and discount structures. A manufacturing business has more incentive to hold onto product to sell at the highest price possible, whereas a service based business has more incentive to discount to sell out all existing space. If a manufacturing business discounts their units to sell quickly, their margins drop significantly, and selling more only marginally increases profits. If a service business doesn’t discount their services to fill up open space on their scheduler, any space that goes unused is lost revenues. For them, it is better to get discounted revenues than no revenues at all, provided they don’t undermine their retail pricing or the value of their service. Protecting the retail pricing and value of the service means that discounts need to be earned and not given away freely. A client that receives a discount without earning it will expect that discount every time and is one of the issues with using promotions like Groupon. However, when a client earns their discount the pricing and value of service are protected because they see their contribution to the success of the business as a part of their payment. Clients can earn discounts in one of two ways. 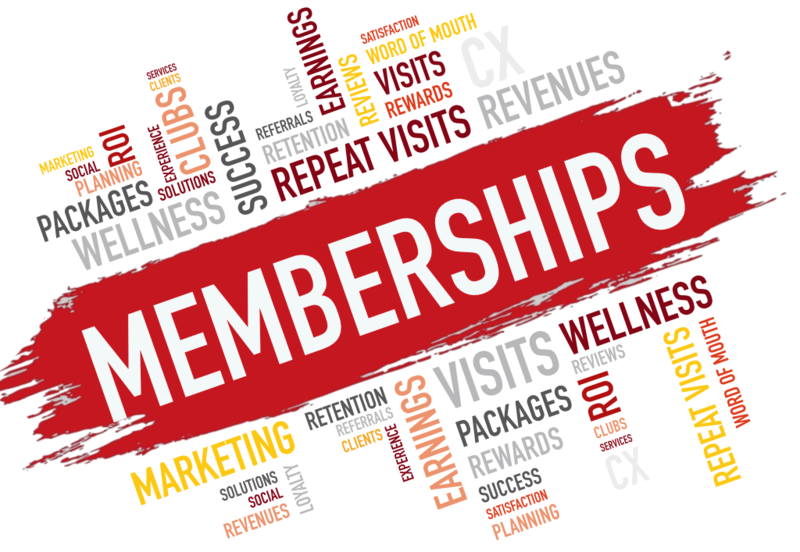 Prepaid are most commonly found in customer retention strategies and are usually packages where multiple services are prepaid, or memberships where clients commit to monthly membership fees. 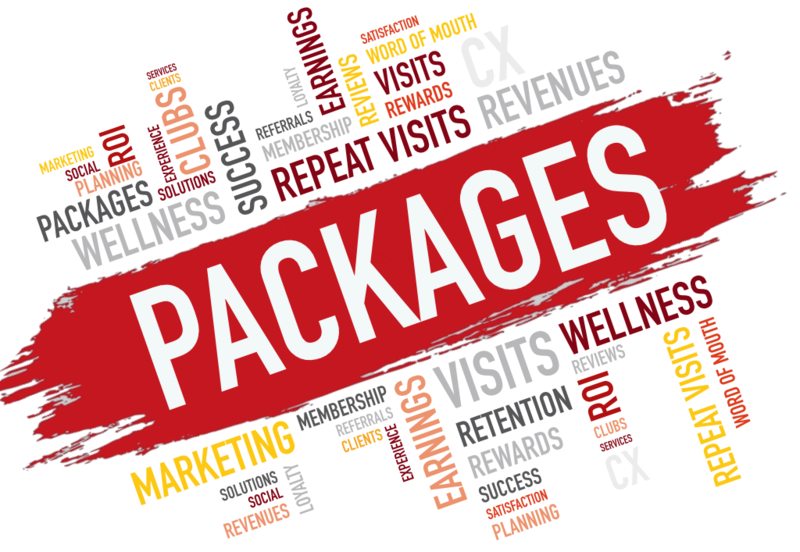 Earned programs are referral or loyalty reward programs. They are not used nearly as much for retail service businesses, but when complimenting the prepaid programs, they can help boost conversion rates to over 50%. 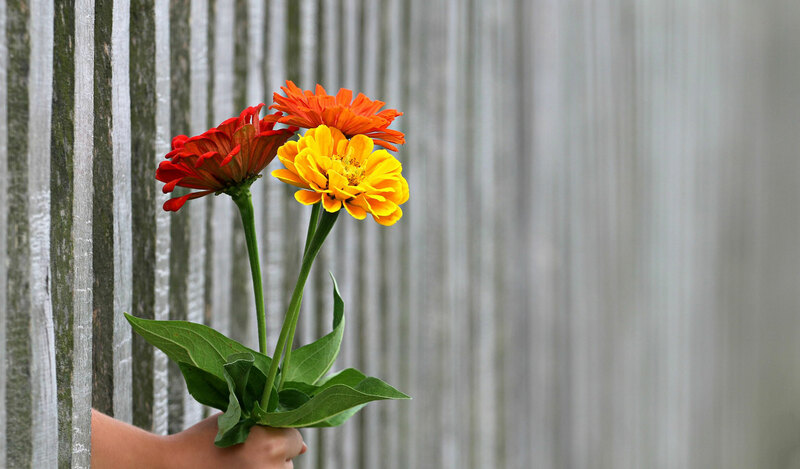 A strong customer retention strategy will have different programs designed to meet the needs of their clients. 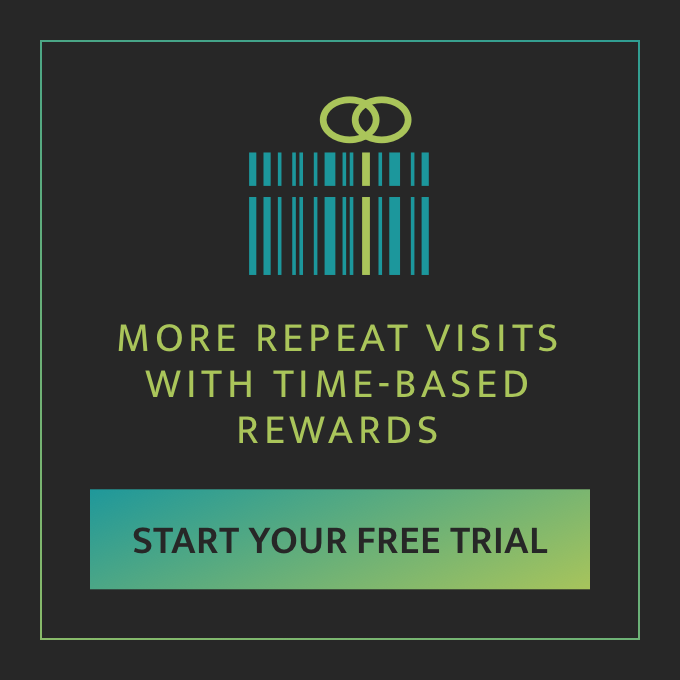 This helps to increase repeat visits and improve customer experience at the same time. Discovering the time-based nature of the retail service business is important to be sure the correct model is applied to insure success. Service based businesses have a stronger incentive to discount their services to fill up their scheduler. The business models that have the greatest success are those that include different customer retention programs as a part of their customer retention strategy with each program being designed to meet the differing needs of their clients while also protecting the pricing and value of the service.